The decades-long effort to understand the apostle Paul within his Jewish context is now firmly established in scholarship on early Judaism, as well as on Paul. The latest fruit of sustained analysis appears in the essays gathered here, from leading international scholars who take account of the latest investigations into the scope and variety present in Second Temple Judaism. Contributors address broad historical and theological questions—Paul’s thought and practice in relationship with early Jewish apocalypticism, messianism, attitudes toward life under the Roman Empire, appeal to Scripture, the Law, inclusion of Gentiles, the nature of salvation, and the rise of Gentile-Christian supersessionism—as well as questions about interpretation itself, including the extent and direction of a “paradigm shift” in Pauline studies and the evaluation of the Pauline legacy. 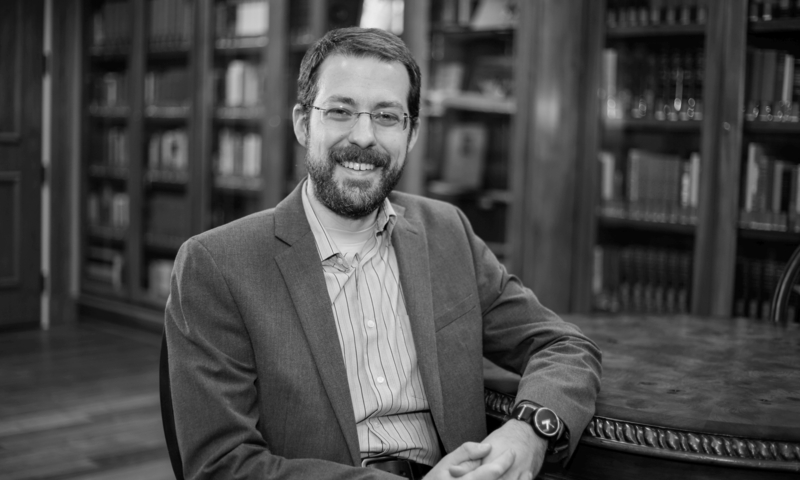 Paul the Jew goes as far as any effort has gone to restore the apostle to his own historical, cultural, and theological context, and with persuasive results. I’m looking forward to working through the text and reviewing it for the Stone-Campbell Journal.